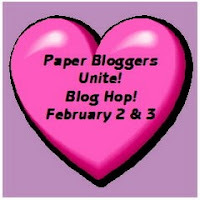 Happy Sunday everyone and welcome to day two of Paper Bloggers Unite Blog Hop! Thank you so much for hopping by. Today I want to share a card that I made using my Cricut. The cartridge used is Create A Critter. I used cardstock & ribbon from my stash. To jazz up my owl I used black Enamel Accents and Stickles on him. He was cut at five inches. 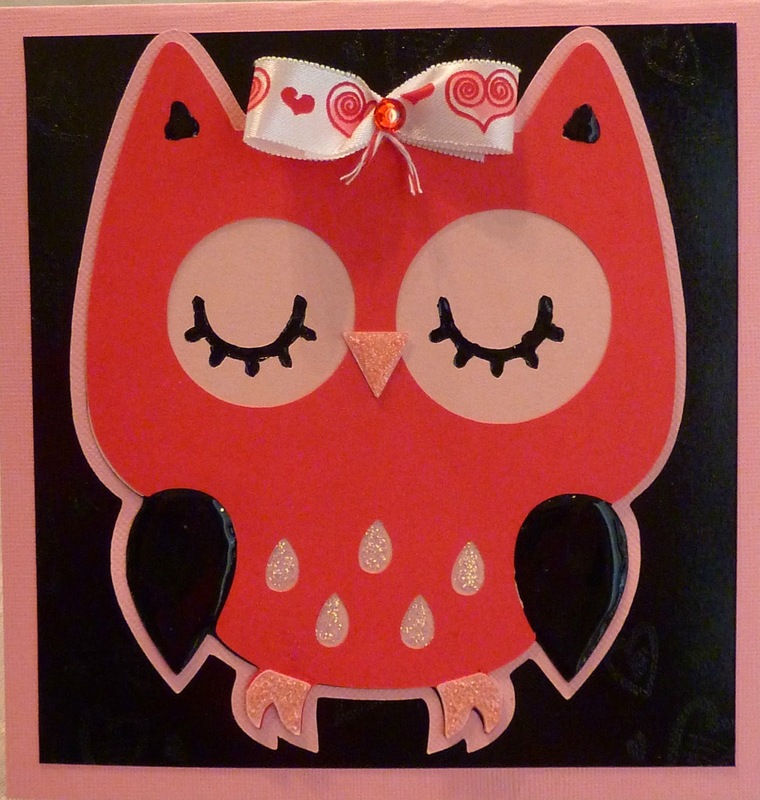 I used a heart stamp from Stampin' Up, embossed the black cardstock with VersaMark and clear embossing powder. (If you look real closely you can see my hearts. My photo does not show it too well). Don't forget to hop on over to the other blogs. If you just started hopping with us today be sure to check my Day One hop post here. Thanks so much for stopping by Disney Girl. 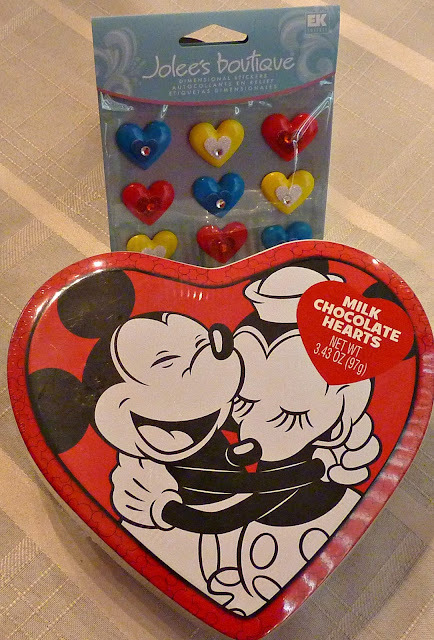 I hope that you have a magical "Season of Love" this month!!! Oh goodness this is so cute! Your owl card is too cute! That's a great cartridge. So many cute critters. What an adorable project. You are so talented using your Cricut.